Throwback Photo or New Look? 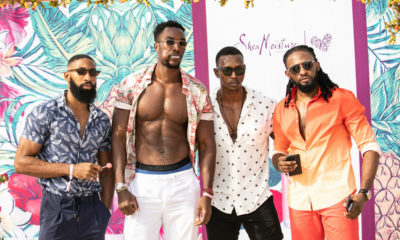 Uti Nwachukwu's Hair Update! 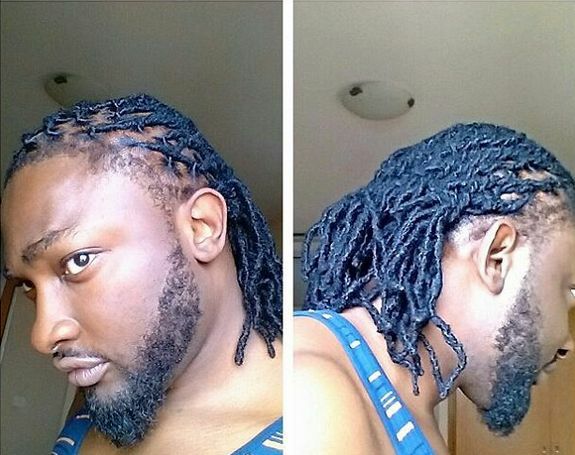 So it looks like Uti Nwachukwu has cut off his locs…or maybe not. 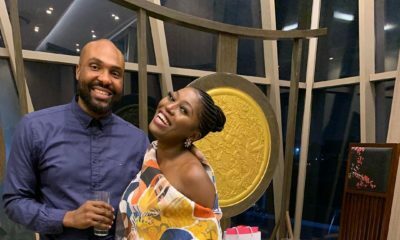 Some of his followers think he’s “pulled a Gbenro” and cut his hair off, but his next post made us think twice. He posted a photo of himself with a ‘fro and asked if it is a “New Look Thursday or #TBT”. He looks pretty different, and we all know lighting can make anyone look different in photos. 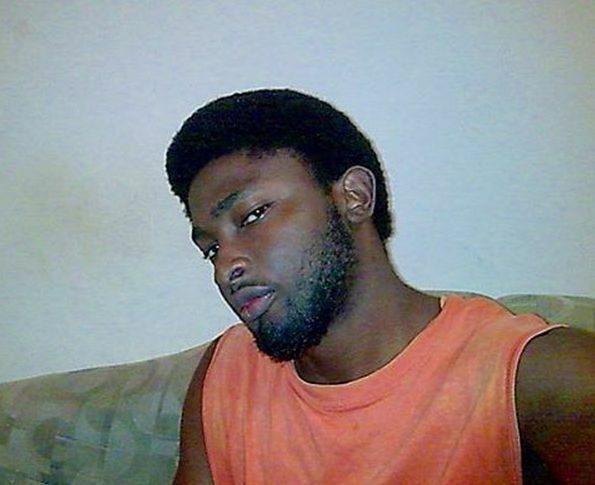 So we want you to sound off – do you think this photos is a throwback of Uti or has he got a new look? If you voted that the photo above is a throwback, then you were right! Uti posted this photo hours later informing his followers that he only got his locs reduced in length. Hahaha the first thing I said when I saw the headline. Wetin concern us? He ain’t d first to donate to cancer patients & he wouldn’t be d last. Uti baby my Agbor hottie I still love u but this ain’t news. Please throw the trash into bin. Really insensitive…besides, its not only cancer patients that suffer hair loss…. Ewwwww. Gross. Wrap that in a bag and throw it in the trash. I thought Uti had matured….. The attention seeking is like an addiction to these guys and gals. Your tweet was incredibly tasteless and tacky. It blatantly displays the less than altruistic intention of your statement. I understand your need for constant visibility and the necessary evil of social media which your profession requires you to exploit. However, next time, reserve the need to satisfy baser instincts and put on your thinking cap where your hair left. There are many ways to have done this without sounding as absolutely crass. Subtlety, finesse and respect are graces within your forte. You can tweet to ask for schools where you should learn them since you spend your time asking tactless, arsine questions. This is the best comment in the history of BN. Bros Uti, in addition to all the comments, please note that this is NOT the kind of hair that cancer patients need to make wigs. If you truly wanted to help cancer patients, you would have done some research into how to donate hair and not come on to social media to ask insensitive questions. One of the requirements for donating hair is that it must be CLEAN and most people do not accept dreadlocks! But no! You didn’t really have cancer patients in mind. You just wanted to pull some sick prank on people. Shame on YOU!!!!! Please, tell him o! This is a question Google could have answered for him in 2 minutes and where in the world has he ever seen Dread Locs being used to make wigs for cancer patients? 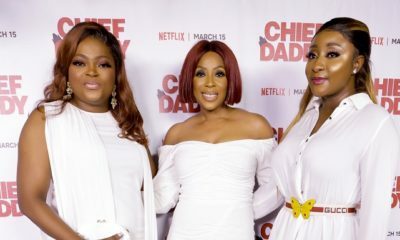 And where has there been Negroid hair used, isn’t it usually Oyibo hair? Omo na wa for this guy’s self serving ways o. He has not been in the news lately so I guess he had to do something to call attention to himself YET AGAIN. If i get it how much will you deposit in my account! What do u need that nasty garbage for? Is it me or did he do that selfie pose like a girl blood of Jesu all this men in Naija Women pray o before you marry man that will be competing with you with make up and sharing tampons and sanitary pad o.